LONDON -- Russian intelligence agencies monitored the emails of former spy Sergei Skripal's daughter Yulia for at least five years before the two were poisoned, Britain's national security adviser said in a letter made public Friday. Mark Sedwill made the assertion in a letter to NATO Secretary General Jens Stoltenberg explaining Britain's conclusion that the Russian government is to blame for poisoning the Skripals with a military-grade nerve agent on March 4. He said only Russia has the "technical means, operational experience and the motive" for the attack. Moscow has strongly denied responsibility and says Britain is waging a defamation campaign against it. In the letter, Sedwill said the Soviet Union developed fourth generation nerve agents known as Novichoks in the 1980s at the State Institute for Organic Chemistry and Technology near Volgograd under the codeword FOLIANT. "It is highly likely that Novichoks were developed to prevent detection by the West and to circumvent international chemical weapons controls," he said. "The Russian state has previously produced Novichoks and would still be capable of doing so." He said that after the Soviet Union collapsed, Russia signed the Chemical Weapons Convention without reporting its ongoing work on Novichoks. He said it was highly unlikely that any former Soviet republic besides Russia pursued an offensive chemical weapons program. Russia denies the British claims about Novichok, saying that it completed the destruction of all its Soviet-era chemical weapons arsenals last year under international oversight. It insists that the nerve agent used on the Skripals could easily have been manufactured in any of the other countries that have advanced chemical research programs. Sedwill said Moscow had a proven record of state-sponsored assassinations and had tested ways of delivering chemical weapons, including the use of door handles to spread nerve agents, as Britain believes was done in the Skripal case. 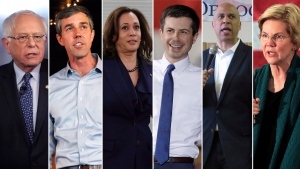 "It is highly likely that the Russian intelligence services view at least some of its defectors as legitimate targets for assassination," he said. "We have information indicating Russian intelligence service interest in the Skripals, dating back at least as far as 2013, when email accounts belonging to Yulia Skripal were targeted by GRU (military intelligence) cyber specialists." Russia's ambassador to the United Kingdom, Alexander Yakovenko, dismissed the charges Friday as unfounded and untrue. Yulia Skripal, 33, was released from the hospital this week. The poisoning happened in the city of Salisbury shortly after she arrived from Moscow for a visit. Her father remains hospitalized but British health officials say he is improving. 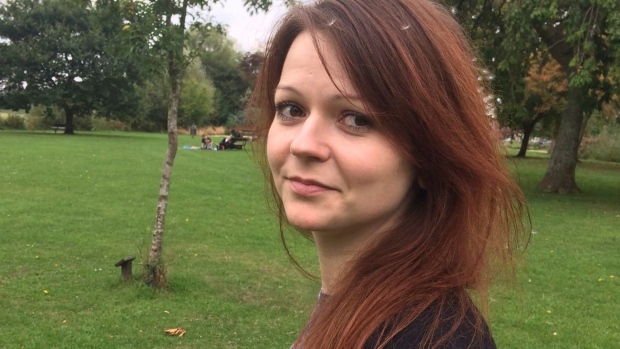 Russia has charged that British officials are keeping Skripal's daughter in isolation. It demanded access to her and prodded Britain to share evidence in the case. 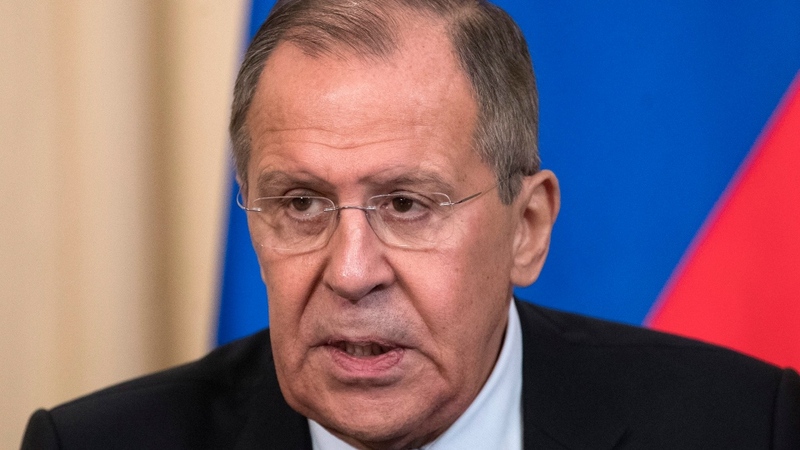 Also Friday, Russian Foreign Minister Sergey Lavrov responded to an international chemical weapons watchdog's report on the poisoning. Investigators at the Organization for the Prohibition of Chemical Weapons confirmed British findings that the Skripals were poisoned with a military-grade nerve agent but didn't say who was responsible. Lavrov said the report does nothing to back the British allegations that Moscow was behind the attack. "I want to underline: the OPCW only has confirmed the composition of the chemical agent," Lavrov said at a news conference.